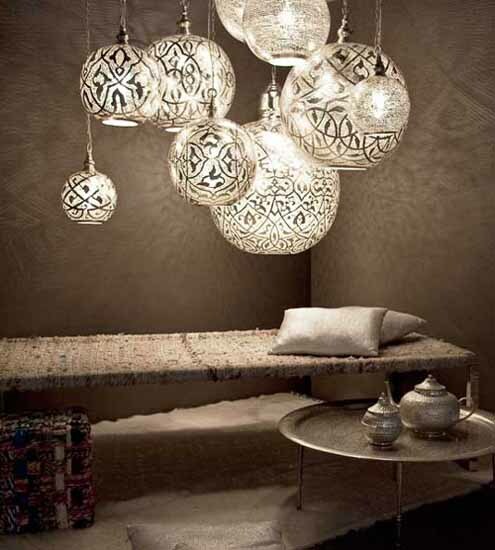 Home lighting fixtures inspired by traditional Egyptian designs are gorgeous and elegant. Traditional lamp collection from Zenza attracted the attention if designers and decorators around the world. Home lighting fixtures in Egyptian style bring amazing handcraftsmanship and exotic charm of Arabic decor into modern interior design. Handmade Egyptian designs have a soul which gives Egyptian decor accessories and home lighting fixtures in Egyptian style an additional value and beauty. The combination of ancient techniques, old Egyptian decor traditions with modern design ideas create stylish and graceful lighting fixtures and Egyptian decor accessories for modern homes. Beautiful lamp collection by Zenza, zenza.nl/ is magical and unique. Large pendant lights, candle holders or striking ceiling and wall lights in Egyptian style are a nice way to bring amazing intricate perforated Egyptian designs into modern interior decorating. 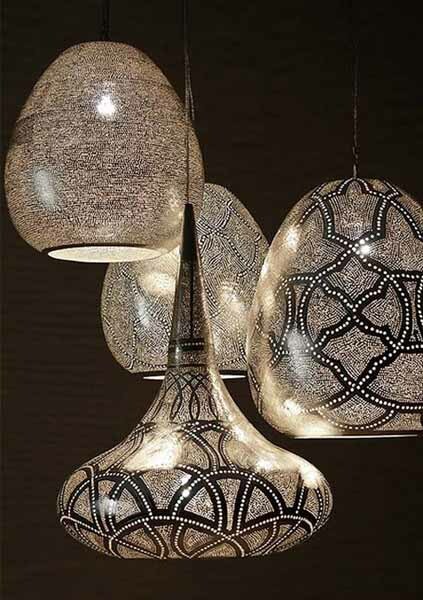 Home lighting fixtures in Egyptian style create visual illusions with light and shadows in their surroundings when lit, adding mysterious charm of Arabic decor to modern interior decorating. 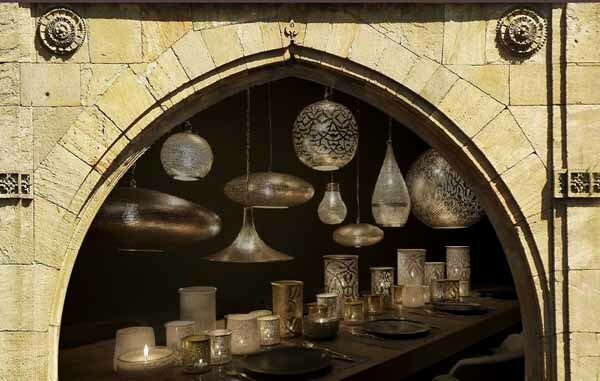 Handmade Egyptian designs, lighting fixtures and candle lights, are created using traditional artisan techniques. Romantic and very decorative lighting designs in Egyptian style are perfect for creating unique interior design. Modern interior decorating with home lighting fixtures in Egyptian style looks mysterious and create pleasant and exotic atmosphere which is a part of comfortable and luxurious Arabic decor.